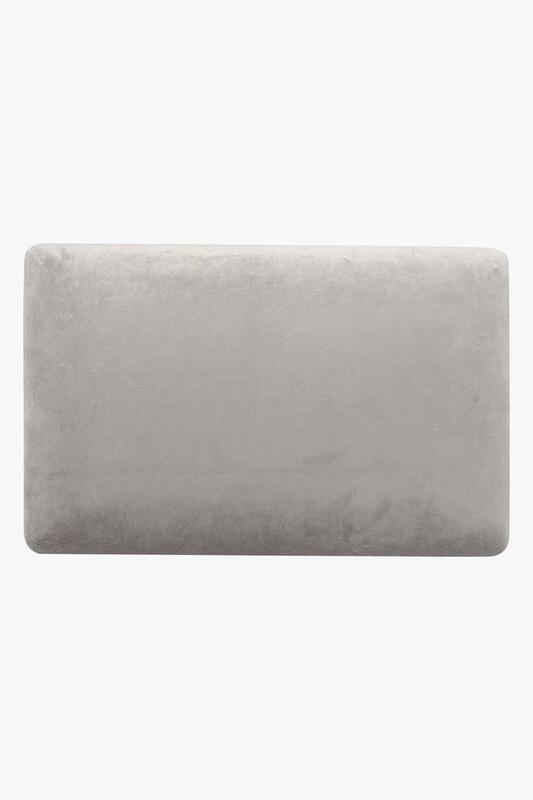 With the goodness of eucalyptus, this pillow will be an excellent pick for you. Crafted from premium quality memory foam gel, it offers a soft touch to your skin and ensures that you get a sound sleep every time you make your mind up for some rest. 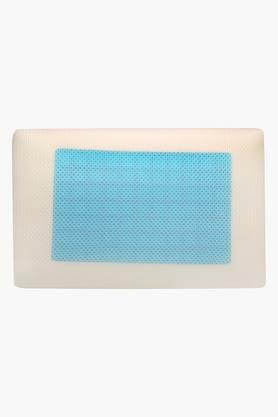 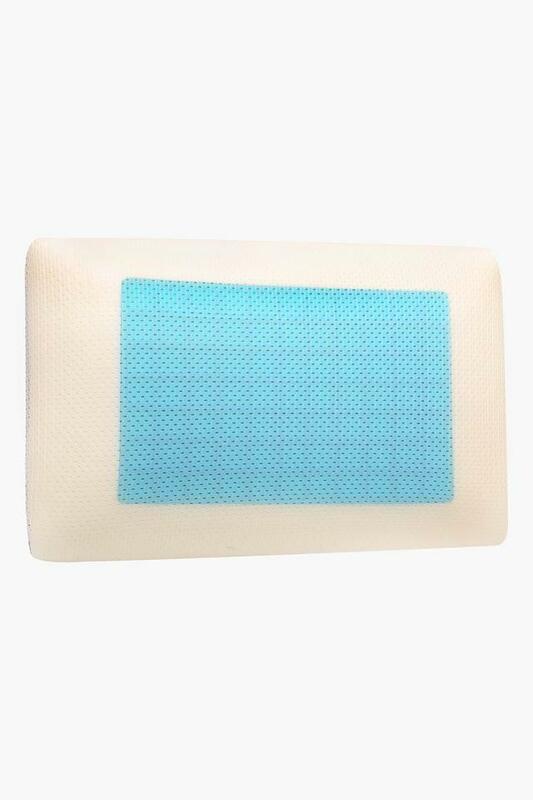 Featuring a rectangular shape, this gel pillow from the house of Ivy will be a fine addition to your home.